Caffe Piazza Restaurant located in the heart of Hillsborough, New Jersey next to the former Stop and Shop shopping center is an fine-dining Italian and Seafood Restaurant. 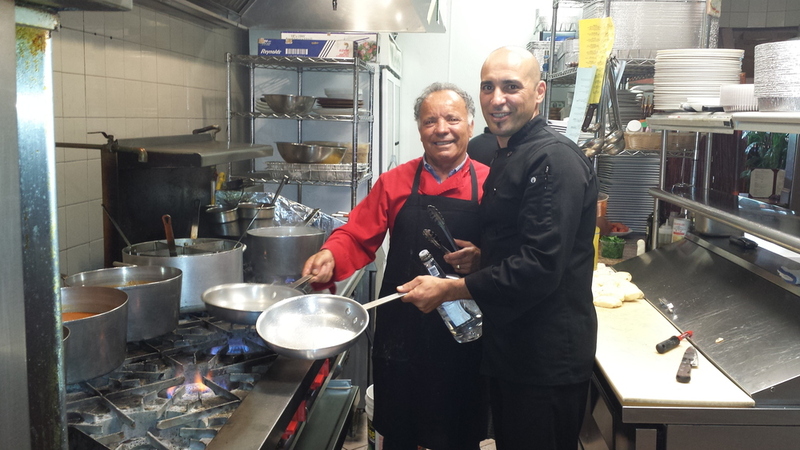 Executive Chef and Owner Antonio Ruffa delivers authentic, delightful Italian dishes from native Calabria, Italy and Mediterranean regions. 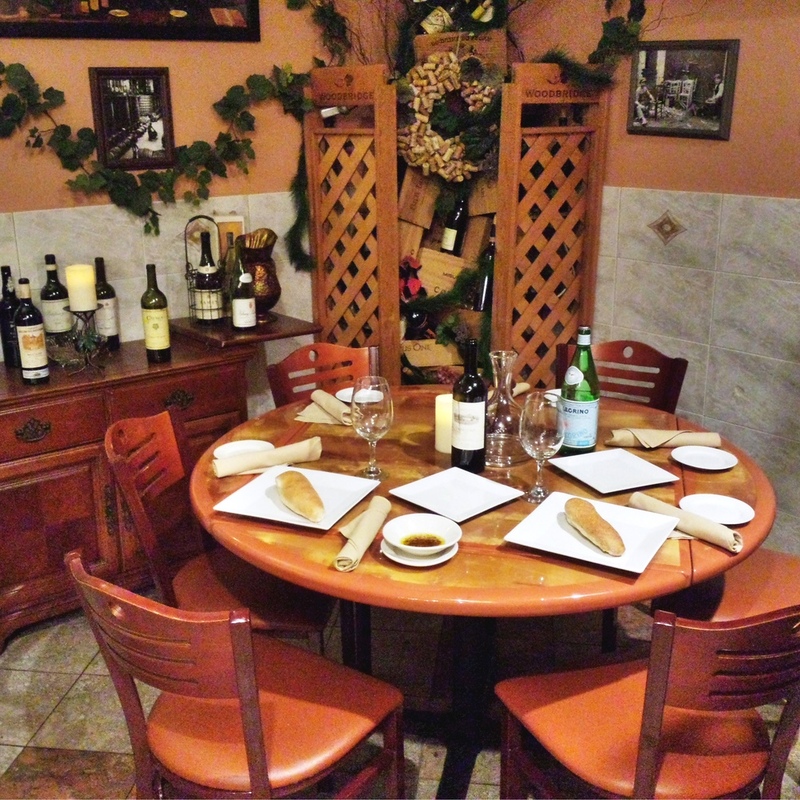 At Caffe Piazza Restaurant, you will find a friendly, cozy atmosphere, where the Chef is often seen in the dining room conversing with the patrons. Our experienced and devoted staff, whom you'll know by name, are always affable and ready to please. We are a few miles away from Montgomery, Skillman, Raritan, Manville and surrounding cities. Whether you are coming in for lunch, dinner, dessert, or celebrating a special occasion with your partner or entire family, we will make sure that your dining experience is memorable! Our Specialties include organic fed Black Angus New York Strip Steak, organic fed Black Angus Rib Eye Steak, homemade small casing Parsley and Sharp Provolone Sausage, Beef Short Ribs braised red wine-tomato sauce and served with homemade Egg Pappardelle, milk fed Veal Chop, homemade Pasta and a variety of freshly prepared Risotto dishes. Catering Services in Hillsborough New Jersey via our Catering Company CP Caterings. Our extensive Take-out Menu is sure to please even the pickiest eaters. Ready to Order? Give us a Call or Order Online with GrubHub. Somerset Valley Players "Dinner & A Show Program"